Web Design – Nerx Media LLC. 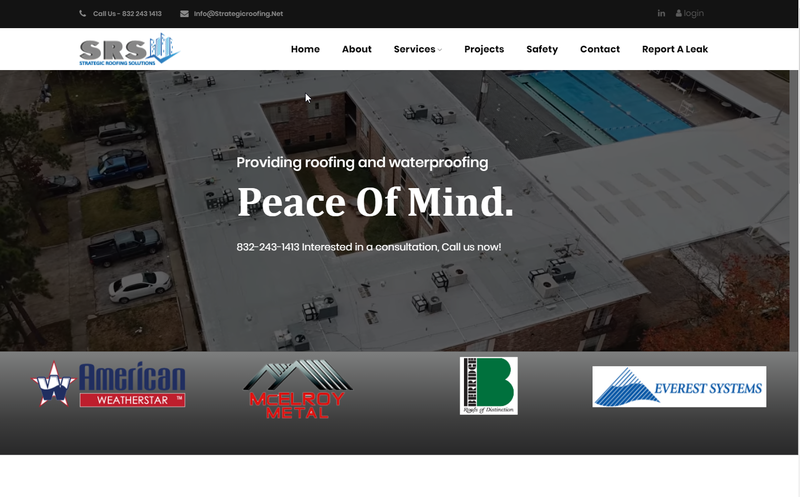 Strategic Roofing approached us with the new branding and update to there website. We totally revamped there old website and enhanced the look and feel. With a video and image the website top notch in the roofing industry.